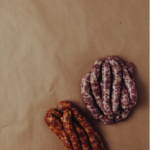 Italian Sausages – Though some may call them Gourmet, San Jose sausages are old fashioned, pure sausages, custom made to order. 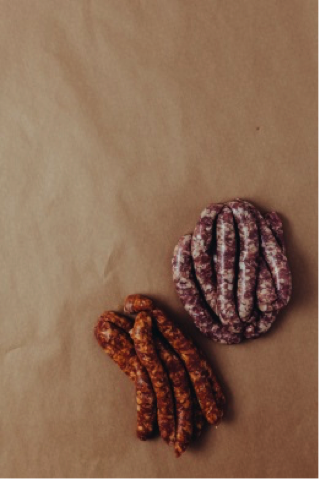 Made from 100% local SA pork meat freshly de-boned from full carcasses, our sausages are naturally gluten & filler free & without colours or additives. Ingredients include quality wine, fresh organic herbs & authentic pure spices, with blends created by Jose himself. It’s no surprise our customers tell us they taste amazing. 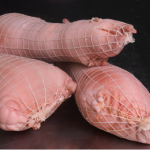 Fresh Chorizo – Authentic Spanish fresh sausage made using our ‘from scratch’ recipe with 100% pork and the best quality Spanish smoked pimenton. The fresh chorizo is cold smoked and not heat treated (cooking required). 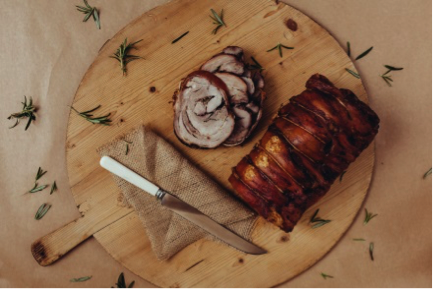 Porchetta Roast – Mild, hot, herb or spice-filled rolled pork shoulder. 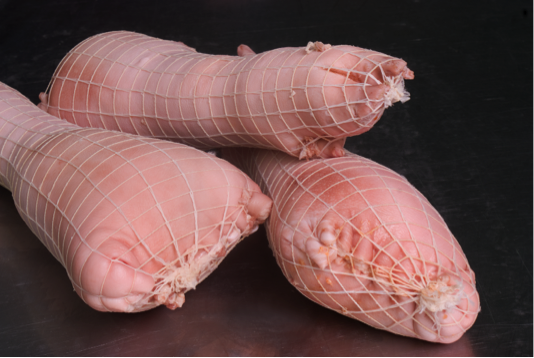 Ready for roasting, also available cooked & ready to eat. 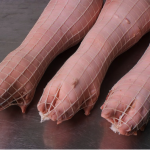 Zampone – Traditional Italian-style pigs trotter stuffed with cotechini sausage in a hand-sewn pig skin casing. 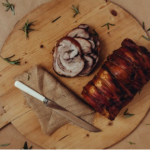 Cotechini – Italian style country sausage made from pork meat, pork skin and spices. This sausage must be poached in water or stock for around 2 hours. 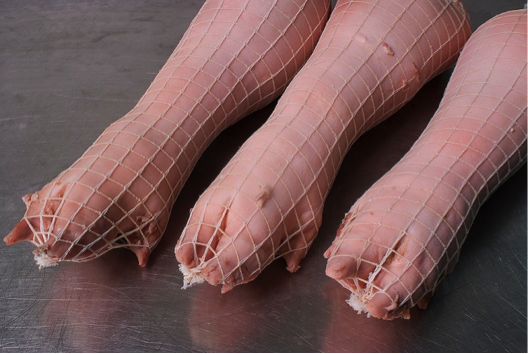 It has a gelatinous texture & is traditionally served with cooked vegetables. Cotechino also becomes a tasty Charcuterie item when served cold, thinly sliced.